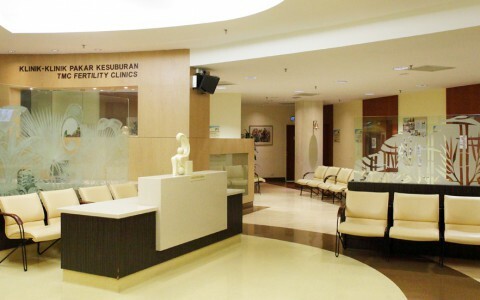 TMC Fertility has humble beginnings as a small fertility clinic at the suburban area of Damansara Uptown. 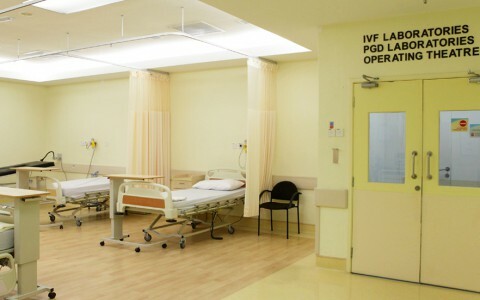 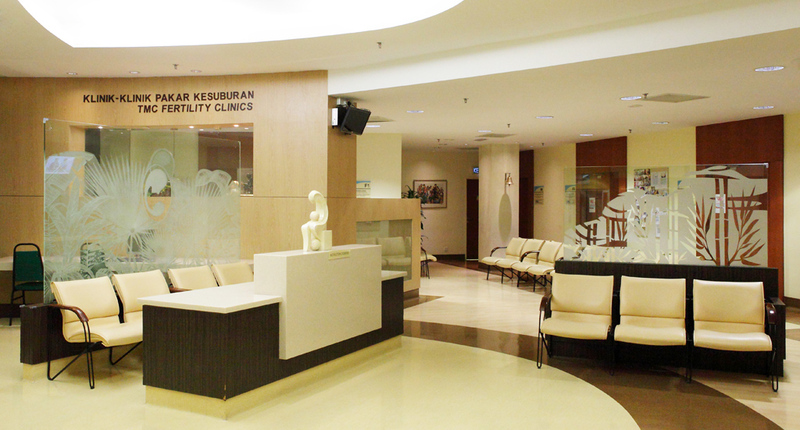 In 2008, the centre was relocated to Kota Damansara, where it now resides as a Centre of Excellence of Thomson Hospital Kota Damansara. 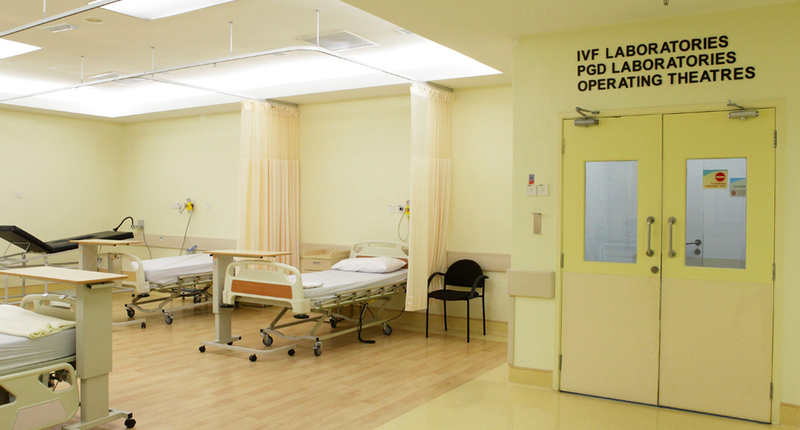 Fully equipped with a certified Class 100 Laminar Flow laboratory and the full support of a 180-bedded multi-disciplinary tertiary care centre, TMC Fertility has an impressive track record of high success rates and unparalleled care.